Highly sought after Hollywood area. 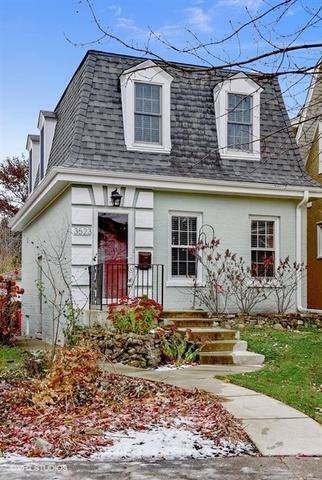 Come fall in love with the charm and character and all the updated touches. The kitchen and full bath were just renovated. Hardwood floors throughout the living room and dining room and three bedrooms on the 2nd floor. Deck on the back of the house and 2 car detached garage. Great location for Metra train, schools and the Brookfield Zoo.